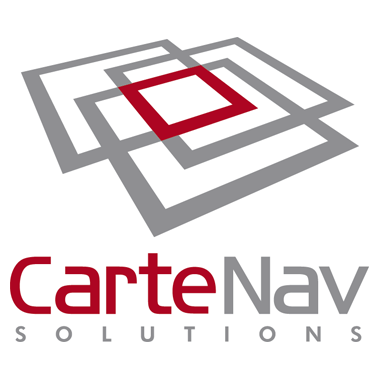 CarteNav provides sensor management and mission system software that enhances situational awareness on airborne, land-based and maritime platforms. The software is Windows®-based, ITAR free and operational on military, civil, law enforcement and SAR deployments around the world. The AIMS-ISR® family of products process live video and data from cameras and other sensors (radar, AIS, ESM, trackers, searchlight and more), and geo-references that data onto a moving map and the video in real-time. CarteNav’s expertise extends to sensor control (enabling cross-sensor cuing and tracking) and augmented reality to provide a comprehensive, configurable and intuitive solution.